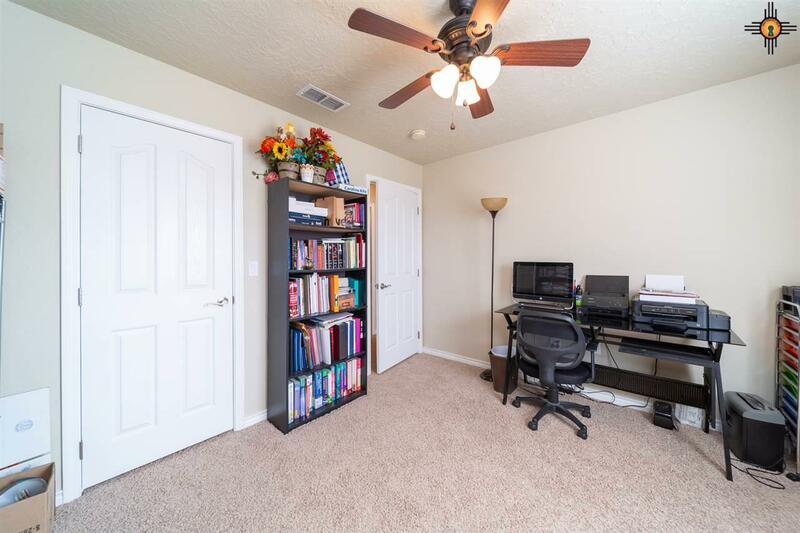 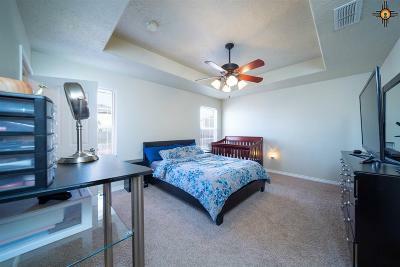 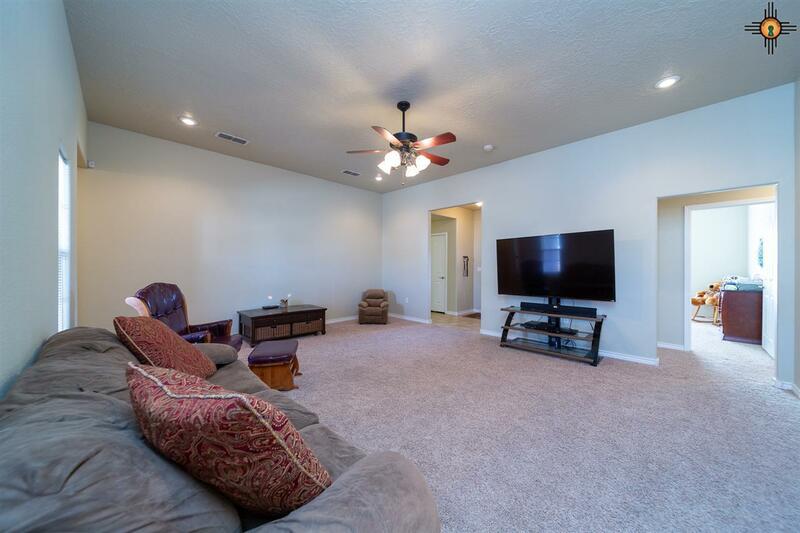 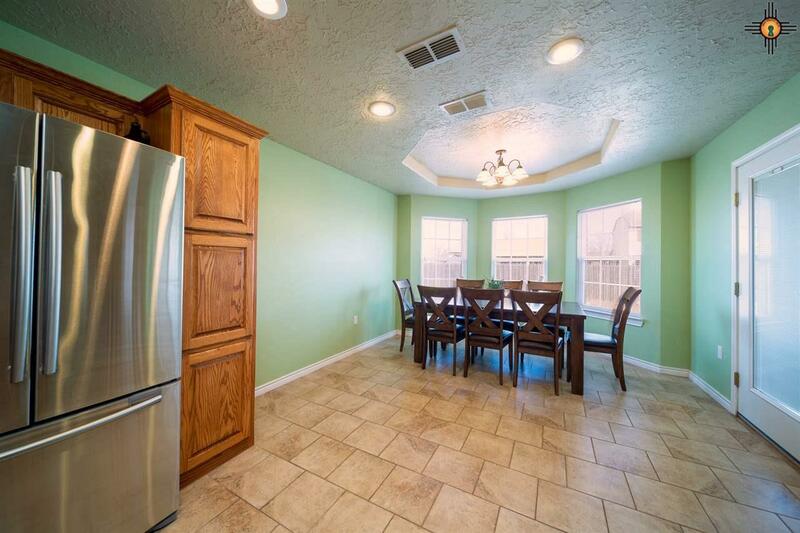 THIS HOME IS IN A GREAT NEIGHBORHOOD AND LOCATED WITHIN WALKING DISTANCE OF MESA ELEMENTARY. 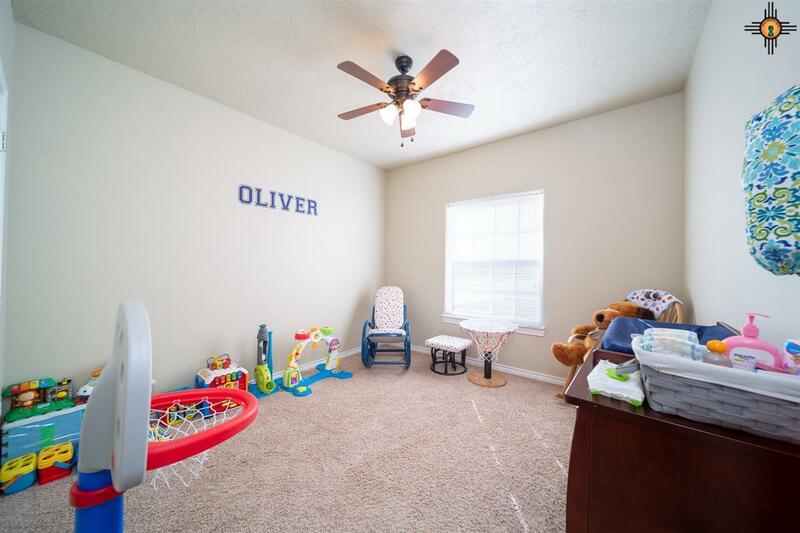 Features include three bedrooms, two baths and a nice floor plan with open living and kitchen area. 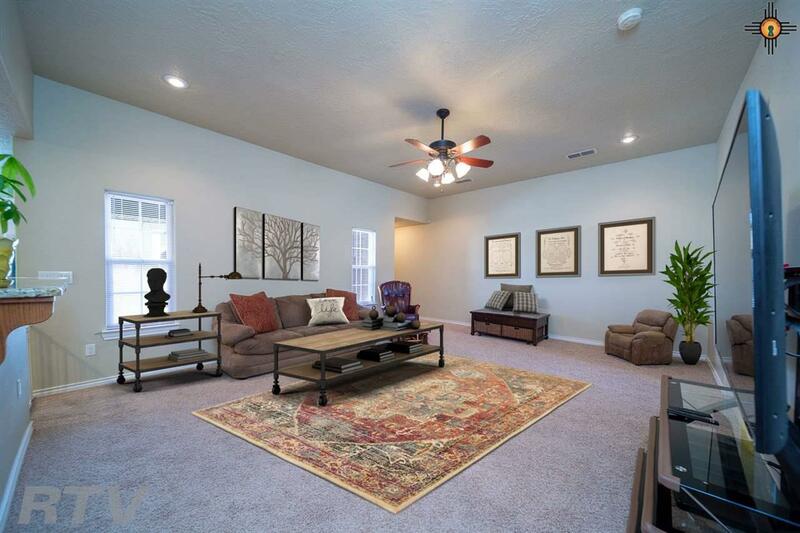 Large living area features tall ceilings and lots of natural lighting. 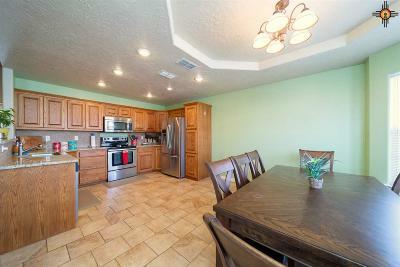 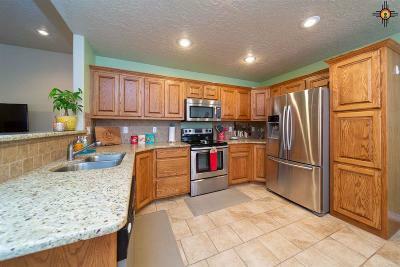 Kitchen is very open with lots of cabinets, granite counter tops, SS appliances and a built in pantry. 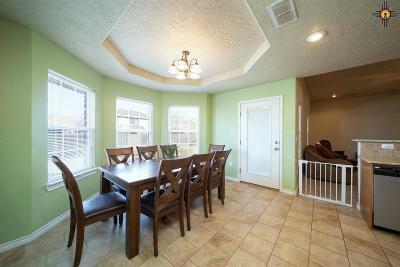 Dining area is nice and will accommodate a large family. Isolated master ensuite features a great bathroom with jacuzzi tub, separate shower, granite counters, double sinks and two walk-in closets. 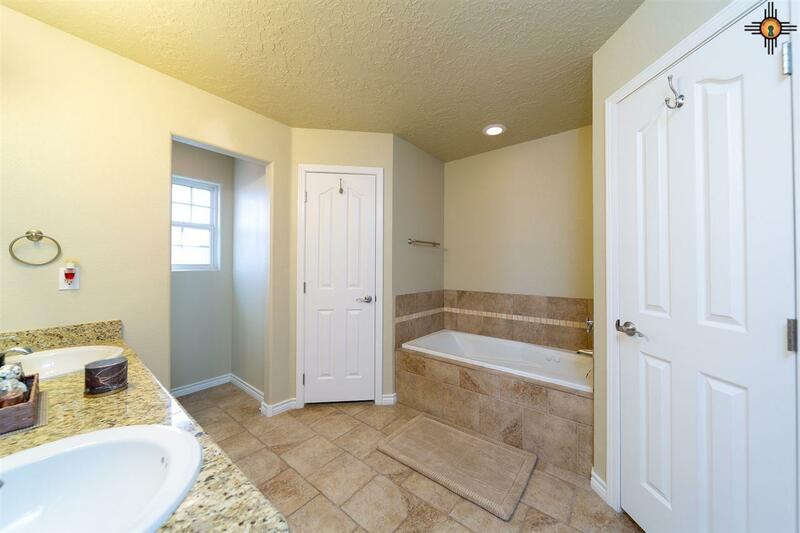 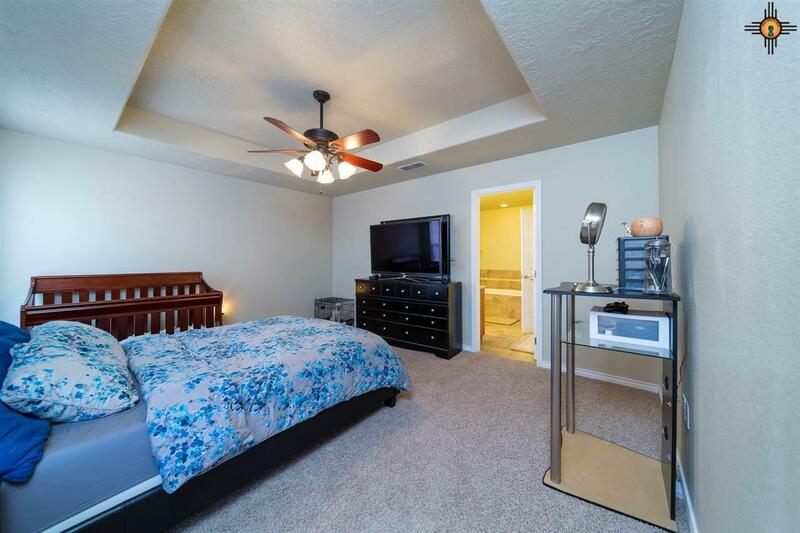 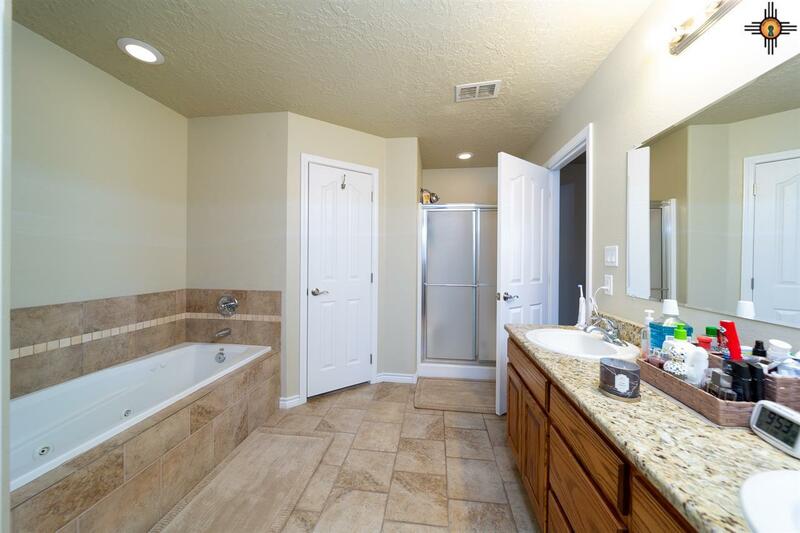 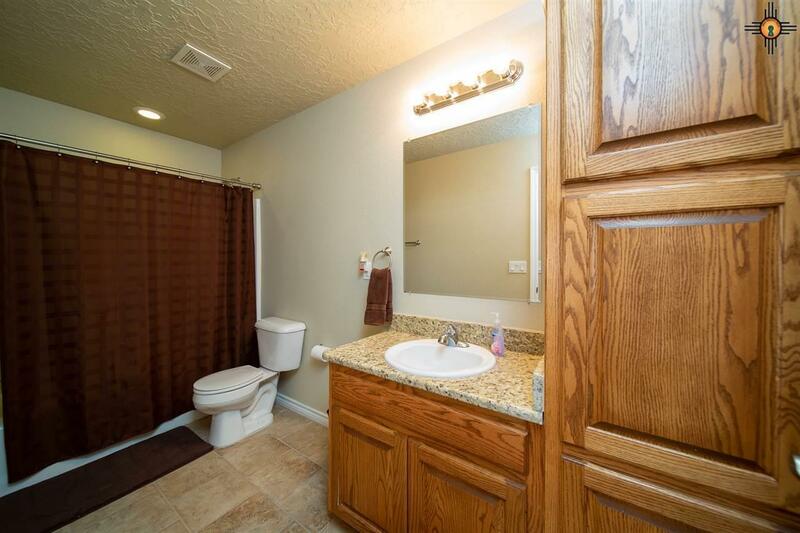 The two extra bedrooms are both nice size and hall bath is large w/granite counters and built in storage. 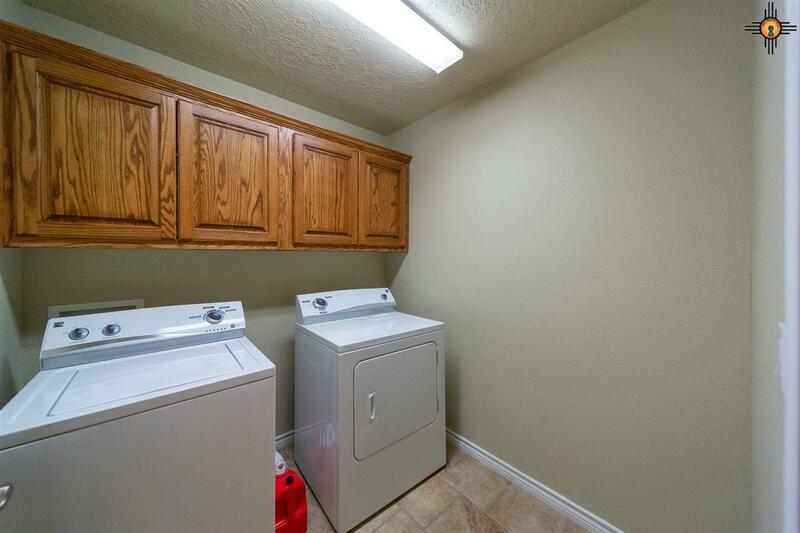 Laundry room also has built in storage. 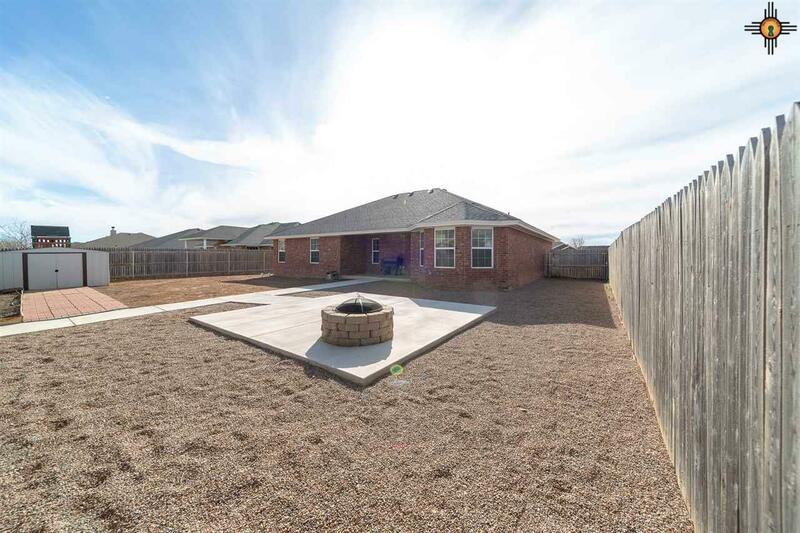 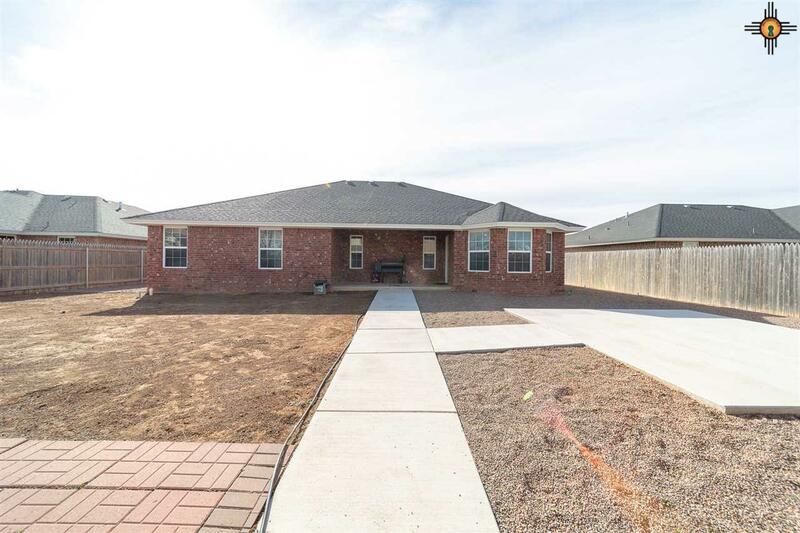 Outside features include a xeriscaped front yard with some grass, maintenance free trim, back privacy fence, covered patio and a fire pit area. 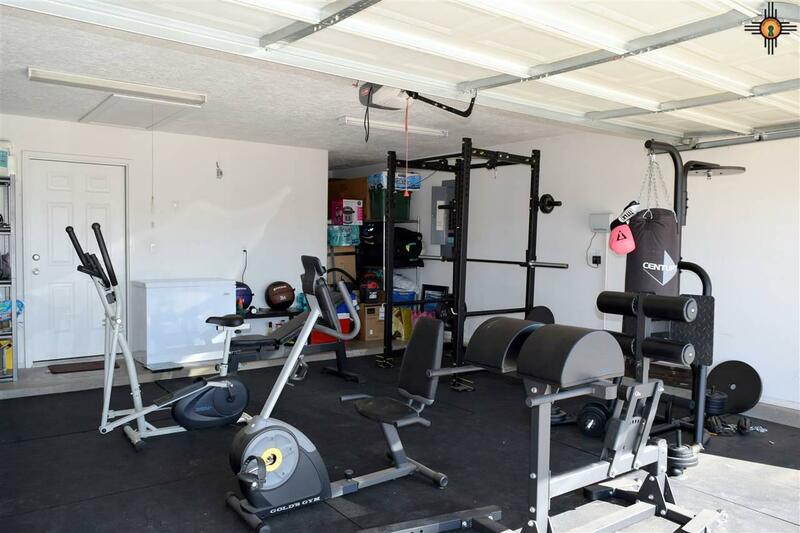 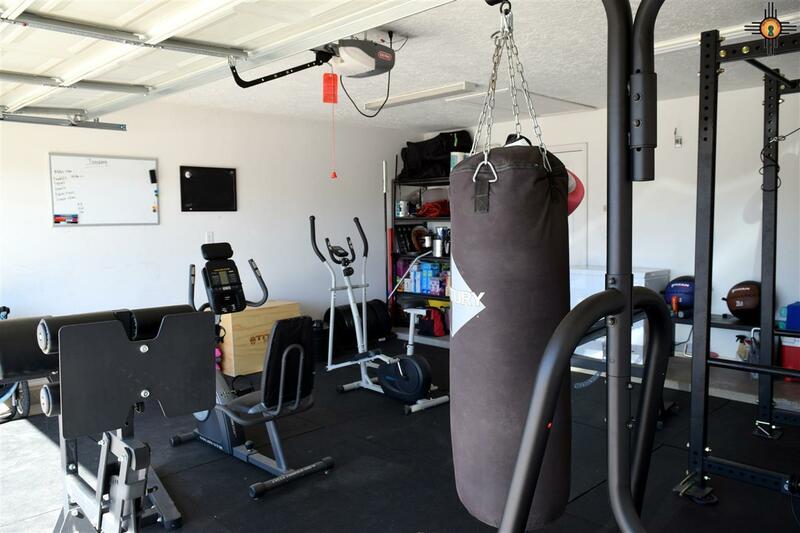 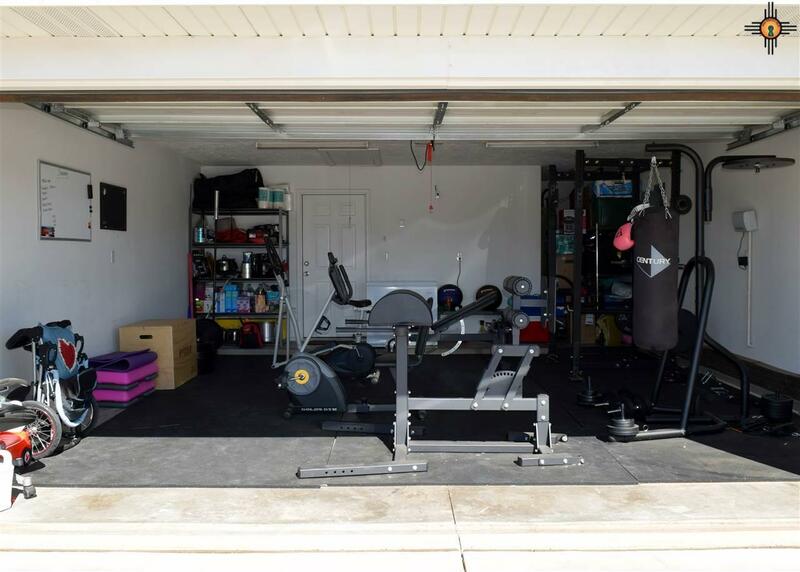 HOME GYM CONVEYS W/ACCEPTABLE OFFER. 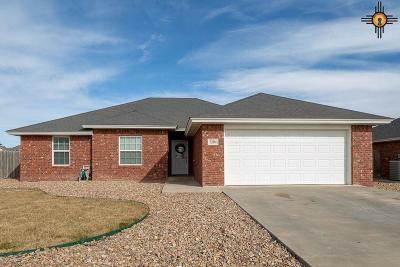 Call today to see this nice home!